designed to maximize your profitability. identification and targeting of your next customer. that delivers the most profitable mortgage leads for your business. Delivering successful mortgage marketing solutions for over 15 years. Over 100 years of combined mortgage and direct mail experience providing expert advice and marketing solutions. Expert advice from industry pros. Achieving immediate, superior results with each lead generation campaign. Driving mortgage leads to our clients through times of both economic expansions and recessions.  Camber Marketing Group is the premier lead generation, data solutions and direct mail marketing company for the mortgage and financial services industry. Located in the Buckhead Financial District of Atlanta, Camber focuses on what is most important to its clients – driving more profitable mortgage leads that convert into new business. Camber Marketing Group has been delivering successful mortgage marketing solutions for more than fifteen years. Through its time-tested marketing platform and strategies, clients will achieve immediate, superior results with each direct mail marketing campaign. Focusing on bottom line profitability for its clients, Camber is Different! What is your typical response rate? What is the time frame to get a direct mail campaign started? How do I know my competitors aren't mailing the same customers? Will the calls be answered by you? How will I determine which mortgage marketing strategy is best for my company? Looking for mortgage marketing solutions? Submit your details and we’ll be in touch shortly. Would you like to talk to one of our lead generation experts over the phone? Or maybe you prefer email instead, you can always send us an email directly at info@cambermarketing.com or call 1-866-287-4600 between 9:00am and 6:00pm EST, Monday-Friday – we would be delighted to speak with you!